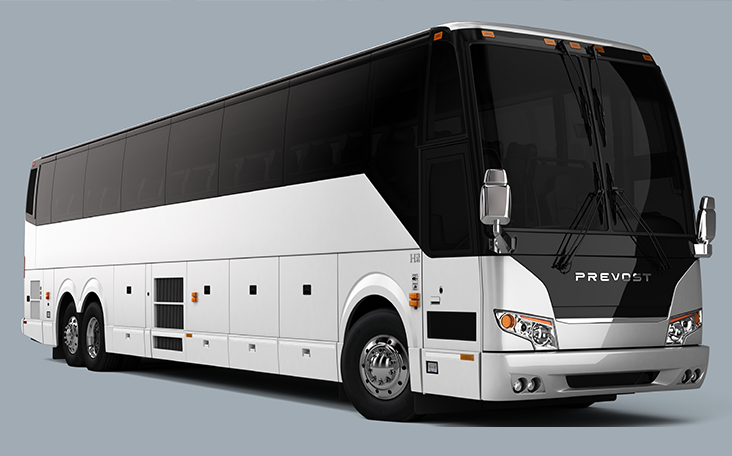 The Prevost H-Series is more than just another pretty face. 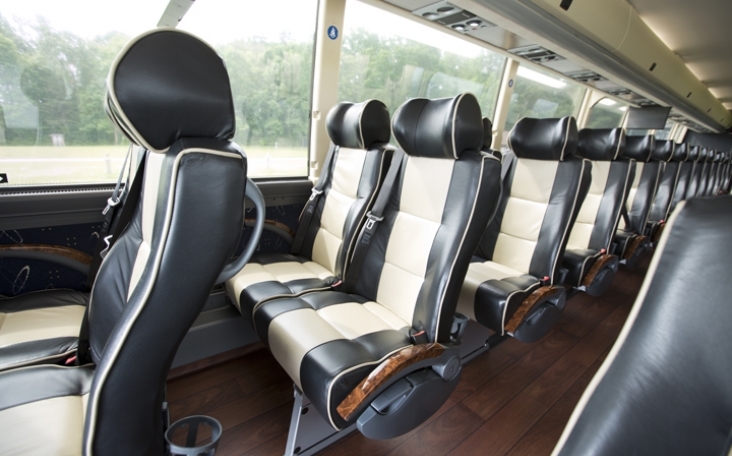 The H-Series coach boasts the most luggage space on the market with an impressive 470 ft3 / 13.31 m3 of underfloor capacity and the highest deck in the Prevost lineup. Flush-mounted, frameless windows ensure your trip will include exceptional panoramic views, greater passenger privacy, and a reduced strain on the air-conditioning system.